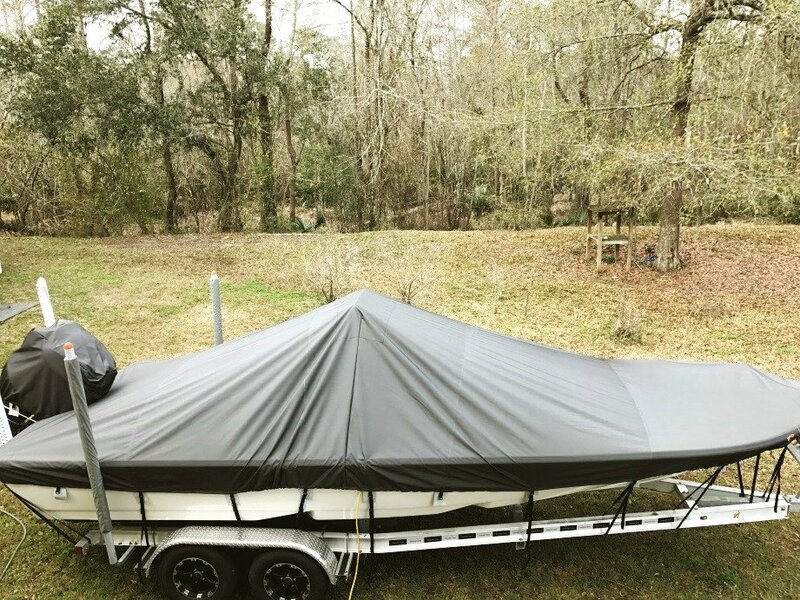 I just wanted to thank you for working with me and finding the best cover for my boat. 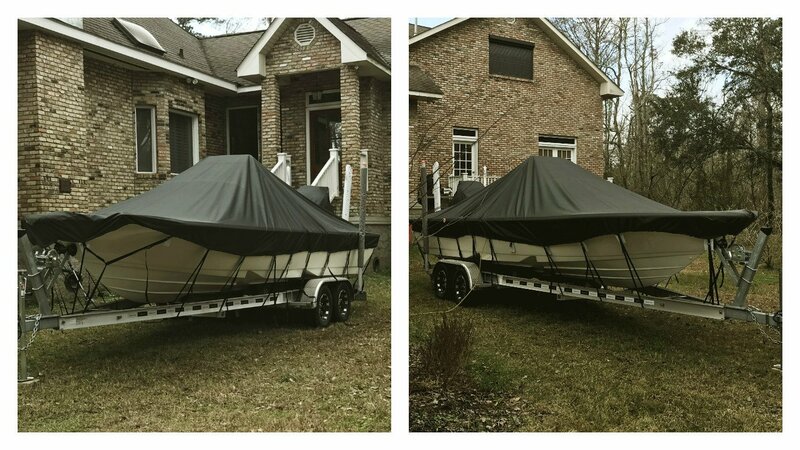 I wanted to send you some pictures of the Shoretex boat cover which works perfectly. Can we just take a look at this cover for a moment? It’s absolutely beautiful. Mr. Garcia was kind enough to let us share his photos with you. Annie at CoversDirect® assisted in selecting the best cover for him. This cover provides a sleek, tight finish. Consider a motor pocket customized to your motor size for a more custom look like Mr. Garcia’s. 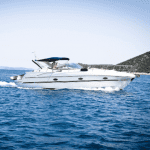 Shoretex is a family owned business that has been around for over 25 years. Pleasing their customers is a top priority. 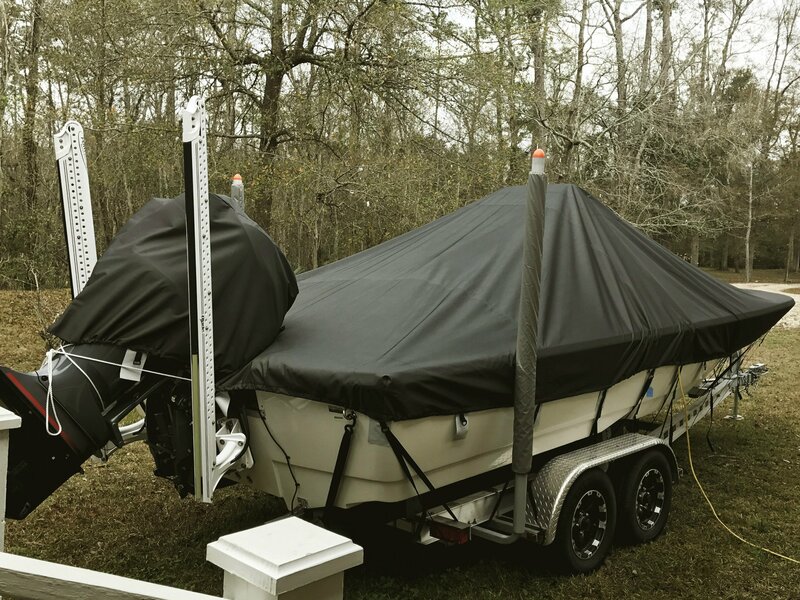 Previous: Tips on Keeping your boat cover clean and long lasting.